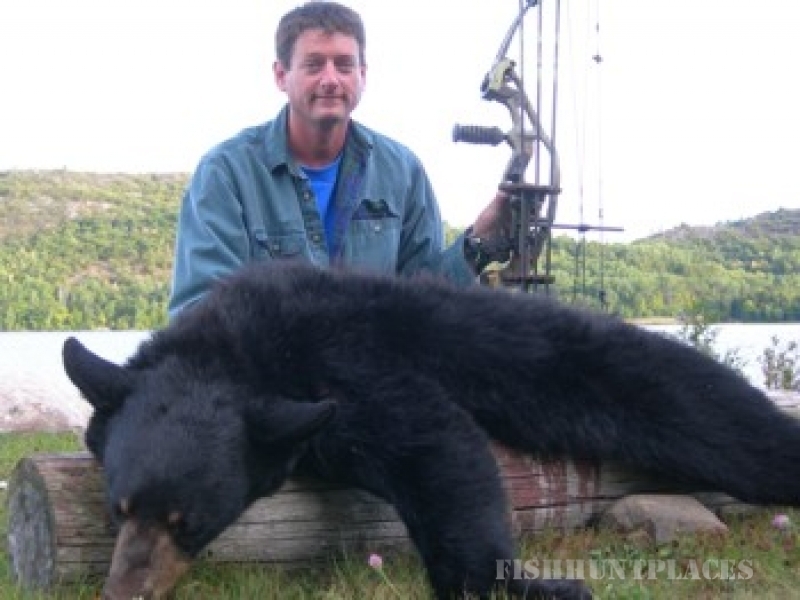 Fall - All our bear hunts are baited weeks in advance. 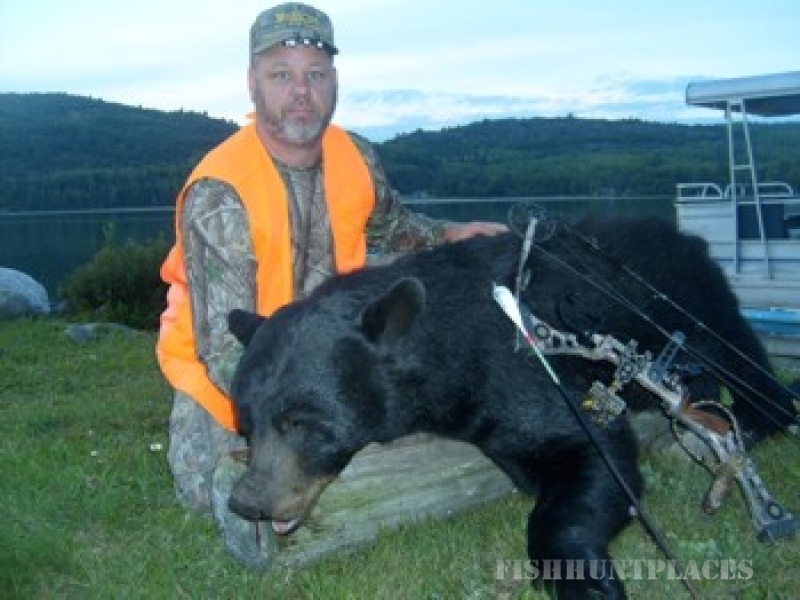 We are specialists in this field with years of experience and have a good success rate of bear taken with bow or gun. 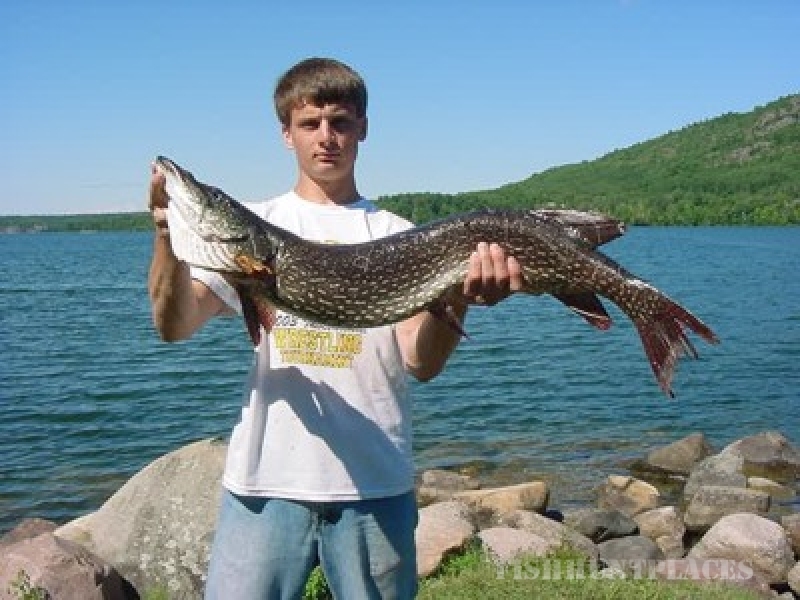 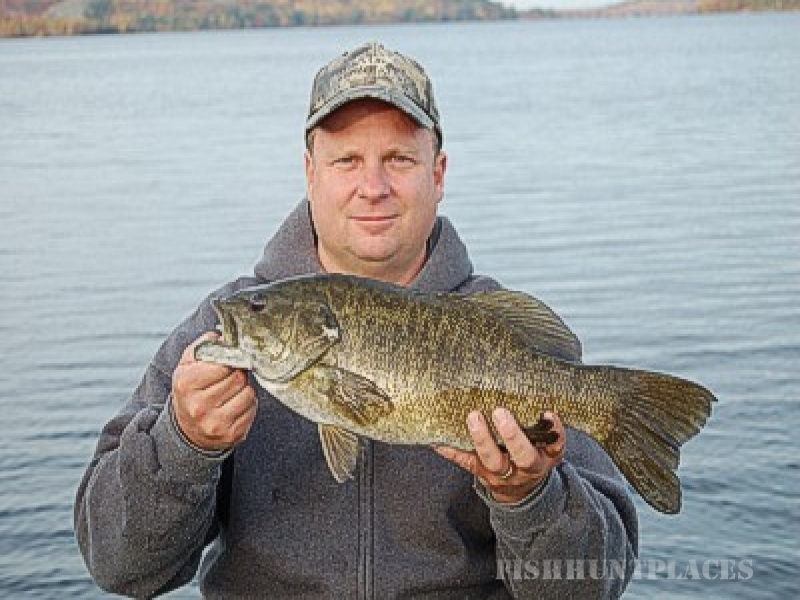 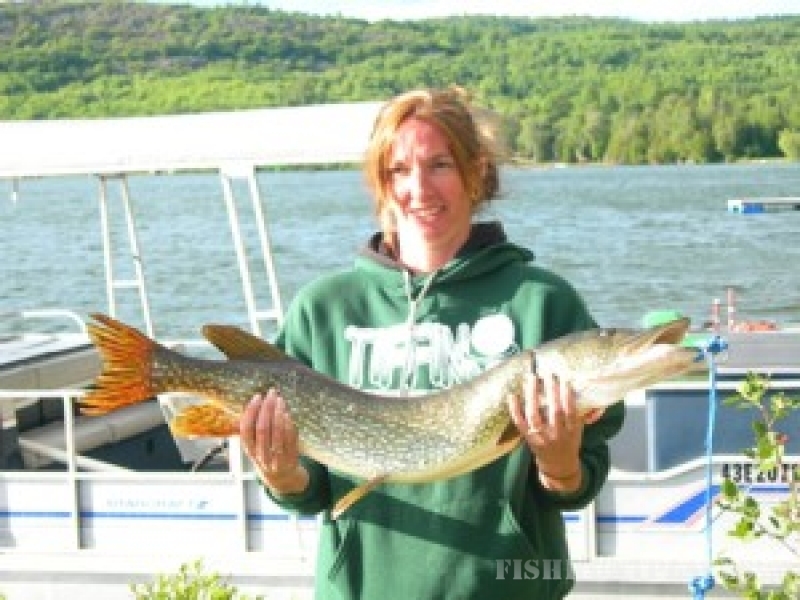 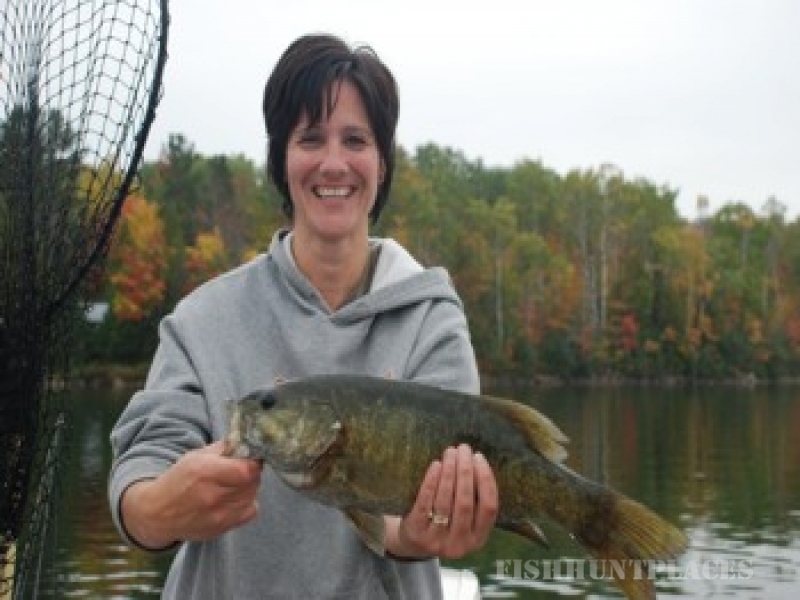 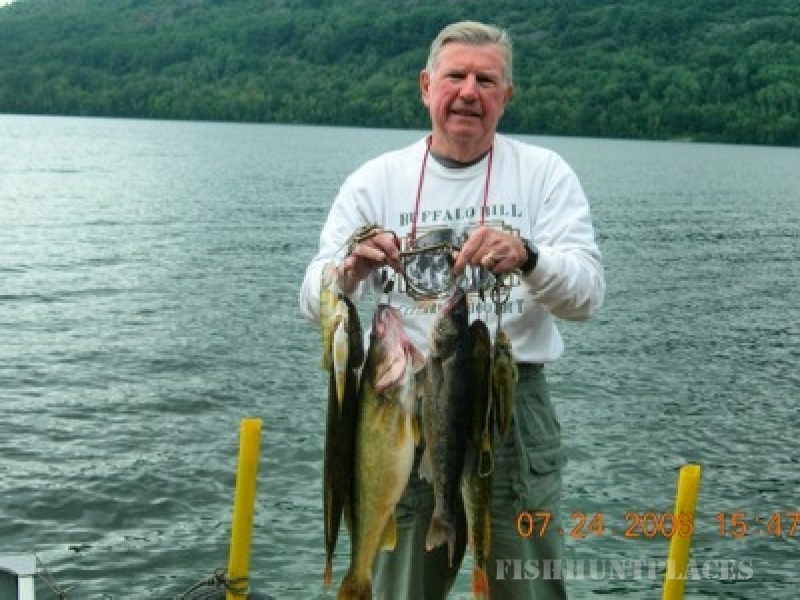 You can fish here for Northern Pike, Perch, Bass, Walleye, Trout or fish on any of the other numerous lakes that are in the area.